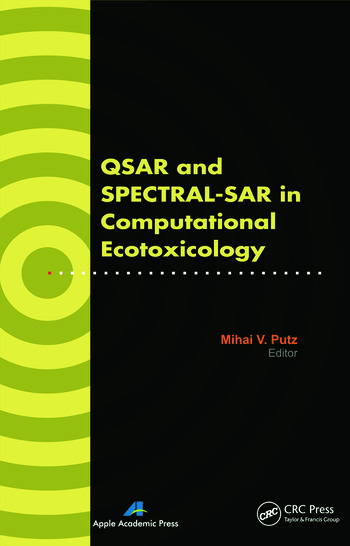 QSAR and SPECTRAL-SAR in Computational Ecotoxicology presents a collection of studies based on the epistemological bulk data-information-knowledge of the chemicals used in green chemistry. 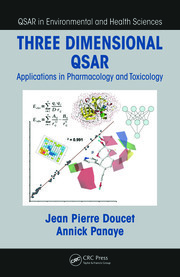 It assesses a specific model of pattern characterization of concerned active substances at the bio-, eco-, and pharmacologic levels through unitary formulation of the effector-receptor binding degree potential, including the logistic type by employing a computational algebraic quantitative structure-activity relationship (QSAR) model called SPECTRAL-SAR. It aims to minimize the residual recorded activities in the experiments that study the enzymic, ionic liquid, antagonists, and allosteric inhibition interactions. 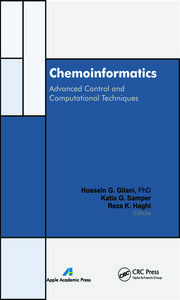 This book will be very useful in advanced courses on computational ecotoxicology, drug design and interaction, methods in quantum and computational chemistry, chemical molding, chemical bonding, and others. 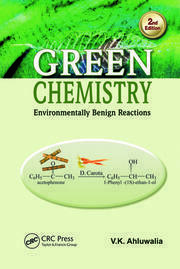 Recently, he is Editor-in-Chief of the International Journal of Chemical Modelling and the International Journal of Environmental Sciences. He is member of many professional societies and has received several national and international awards from Romanian National Authority of Scientific Research (2008), the German Academic Exchange Service DAAD (2000, 2004, 2011) and the Center of International Cooperation of Free University Berlin (2010). He is the leader of the Laboratory of Computational and Structural Physical Chemistry at Chemistry Department of West University of Timisoara, Romania, where he conducts research in the fields of quantum chemistry and quantitative-structure activity relationships (QSAR). In 2010 Mihai V. Putz was declared through a national competition the Best Researcher of Romania.